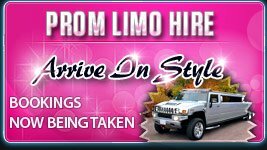 Krystal Limo Hire - Nationwide - has become more and more popular over the past years. 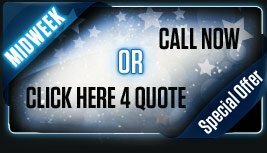 Whether your looking to hire a limousine in the north or the south of the country: Click here to view some of our branches Limo Hire LeedsLimo HireLimo Hire ManchesterLimo Hire BirminghamLimo Hire Nottingham Krystal Limo hire is amongst one of the fastest growing limousine companies in the UK today. 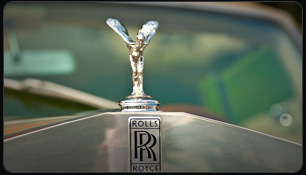 As a limousine hire company, we serve most of the major cities across the UK. 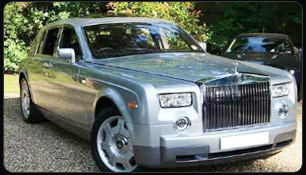 For car hire chauffer driven - hire limousine'Krystal' is a Name you can trust. We have an extensive range of limousines to celebrate your special occasion. 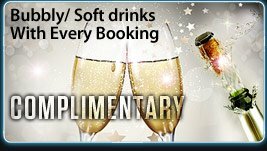 We have been providing limousines for many occasions such as weddings, Hen and Stag nights, School proms plus many more.